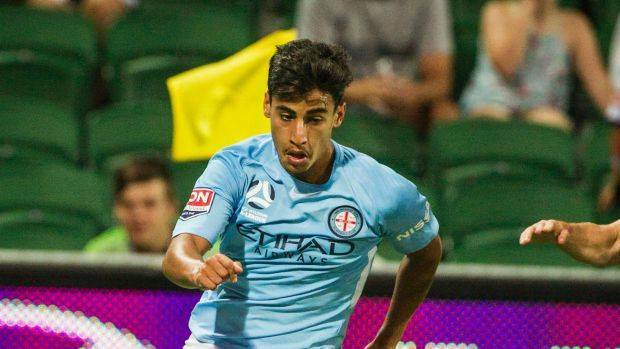 Melbourne City’s young sensation Daniel Arzani admits that he will represent the Australia national team if he has been selected for the Socceroos pre-World Cup friendlies against Norway and Colombia. Reports have emerged that the Iran national team are also interested in calling up Arzani. Born in Iran, Arzani moved to Sydney with his family as a child and has grown up in Australia. As 2018 World Cup is approaching, the 19-year-old midfielder has to decide which national outfit to play for. ”It would be really exciting if I was included. 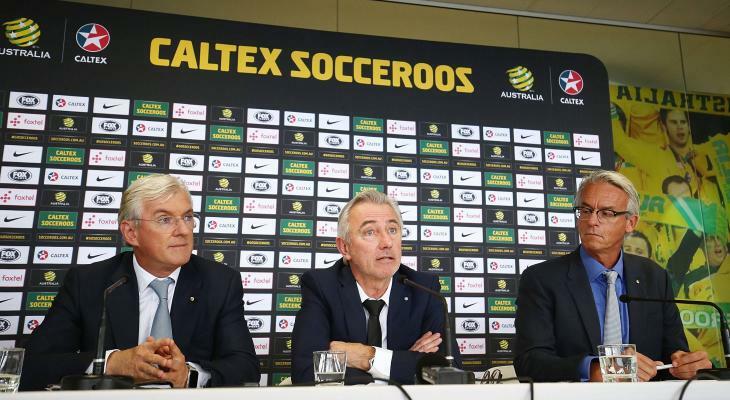 It would be great to see the Socceroo set up and be a part of it. 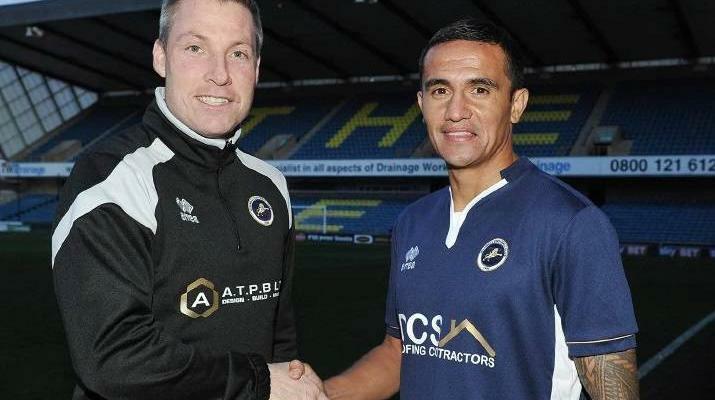 I have played for the junior national teams but never for the seniors,” he said in a press conference on Monday, as quoted by The Sydney Morning Herald. Arzani has played for Australia at Up-17, U-20 and U-23 level.